updo option two, a photo by carrie-ann-nelson on Flickr. flowers and an updo. 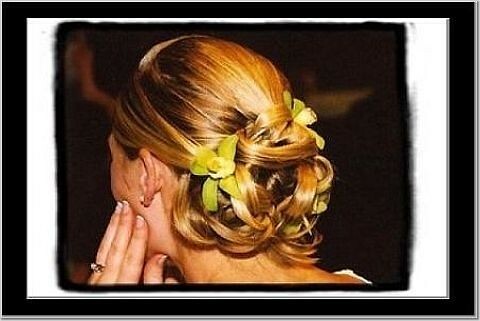 Good for brides or bridemaids.